Everything is so stinkin' cute (compliment) that I can hardly stand it. 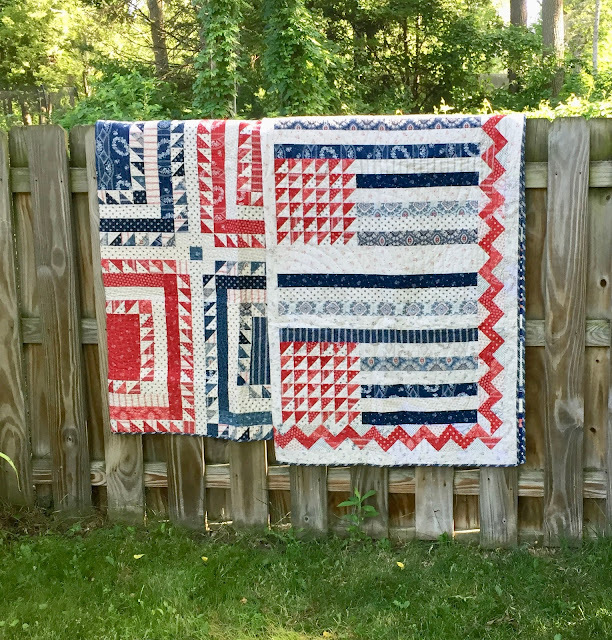 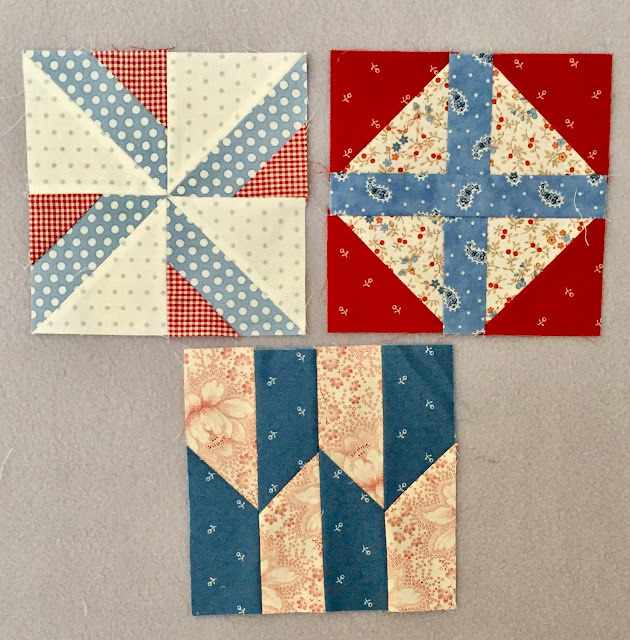 I wish I had known your rule earlier about not cutting into yardage in order to manage scraps, but I'm mostly only cutting into fat quarters or fat eighths.....so that's not 'yardage'. thanks for sticking with the Minick version..I would really have a hard time deciding if I didn't have your color combos for inspiration....though I know you didn't do it for me - grin!